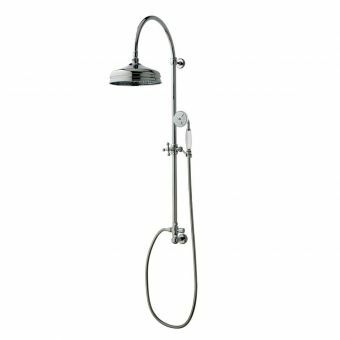 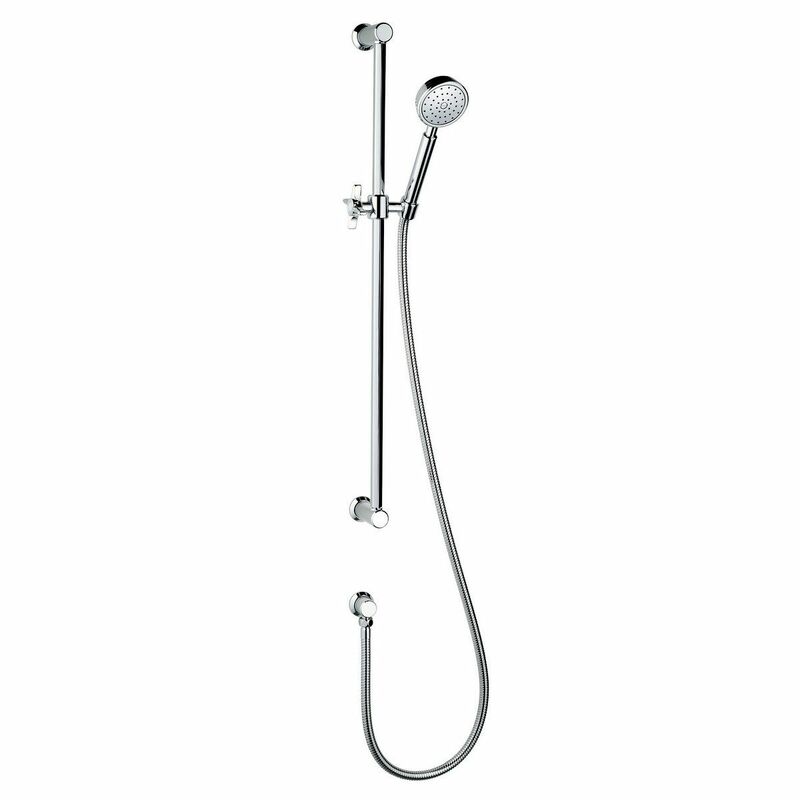 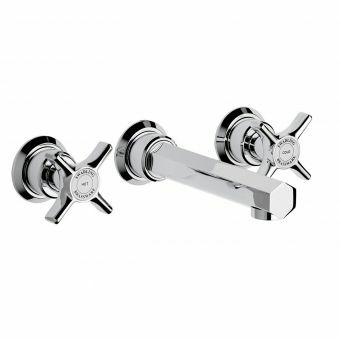 Relax in style with this simple yet elegantly designed showering set from Swadling. 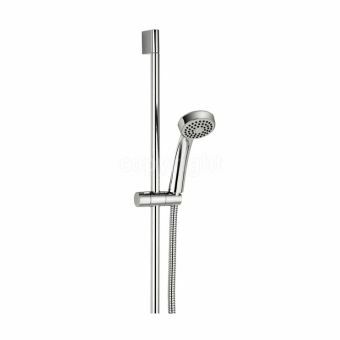 Hailing from the exquisite Illustrious series of brassware, this will specified hand shower on its hexagonal slide rail has everything you will need to create the perfect showering haven. 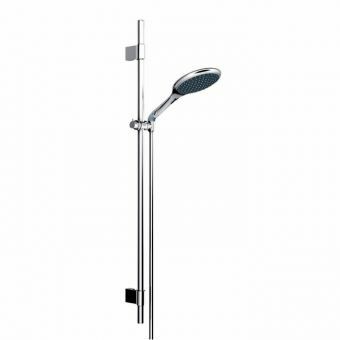 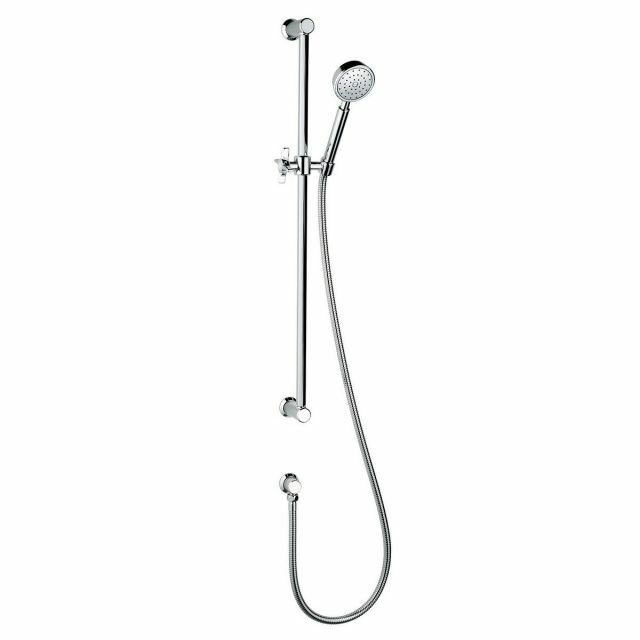 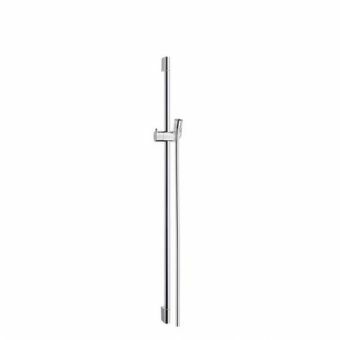 Sitting neatly on any exposed wall in the shower room, the adjustable shower arm is held firmly in place with two rounded wall fixings that hide all traces of the installation behind. 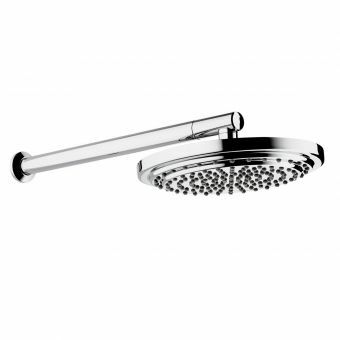 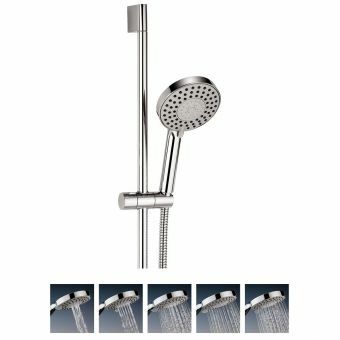 The handset is a single spray type giving a pleasing and ample shower through its easily cleaned shower head. 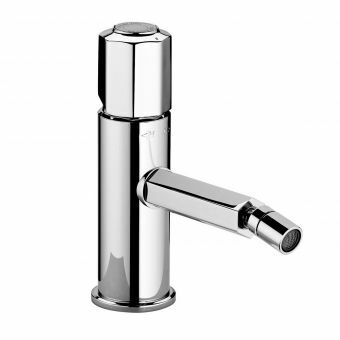 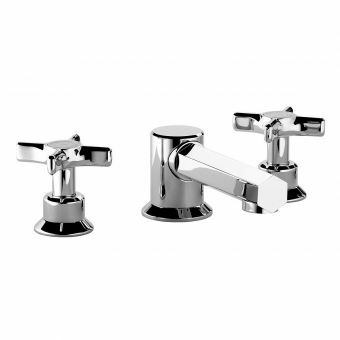 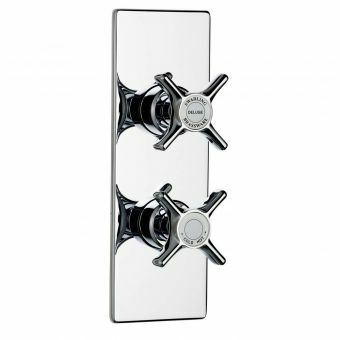 Adjustment is simple and quick using the side mounted crosshead control that mimics the rest of the Illustrious brassware with its central disc that can be ordered in black or white to suit your own preferences. 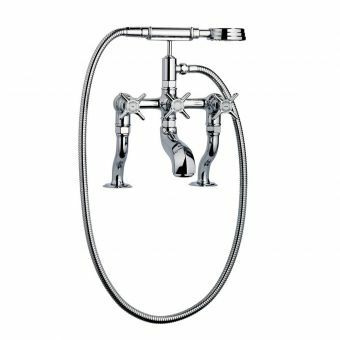 Water is supplied via a flexible hose that terminates in the subtle wall outlet that brings the mixed water in from your valve. 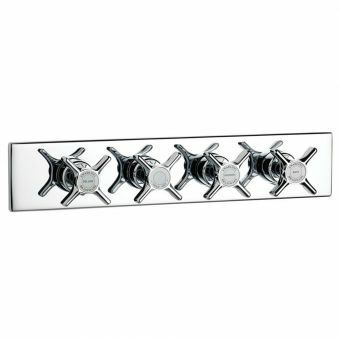 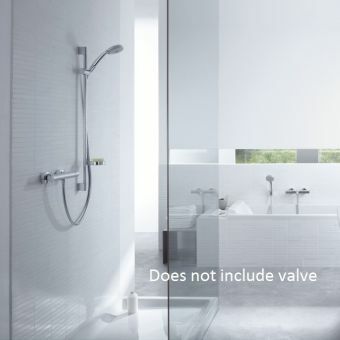 All you will need is a matching Swadling shower valve to get your shower set up and running. 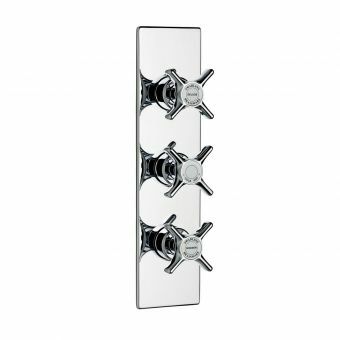 This set is presented in a wealth of six stunning finishes enabling you to provide a completely coordinated look creating a light and inviting area in which to relax.